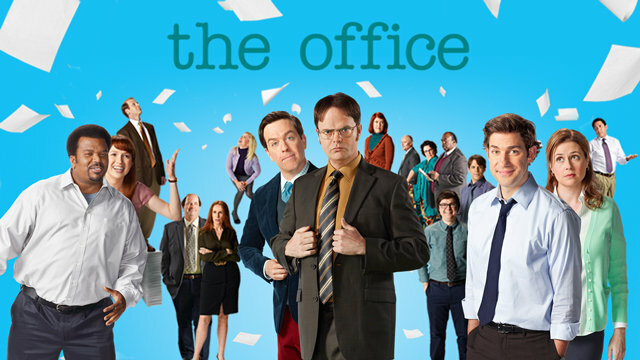 Fresh off the success of the Will & Grace revival, NBC is eyeing a revival of the Emmy-winning comedy The Office. Per TVLine, the continuation of the beloved sitcom will feature both old and new characters. With that said, Steve Carell will not be involved with the continuation. The original incarnation of the series ran for nine seasons and 201 episodes. It was an adaption of the BBC series by the same name and lasted from 2005 to 2013. In the 2007-08 television season, the comedy was the second-highest rated sitcom only behind CBS's Two and a Half Men. What do you think of this news? Should networks keep reviving shows? Will this revival succeed without Carell? Leave your thoughts in the comments below.